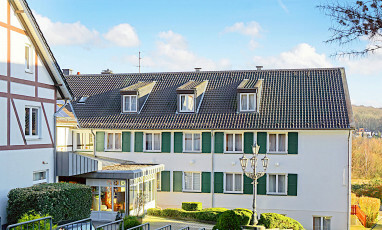 Homepage > Hotels in Wuppertal > BEST WESTERN Waldhotel Es. 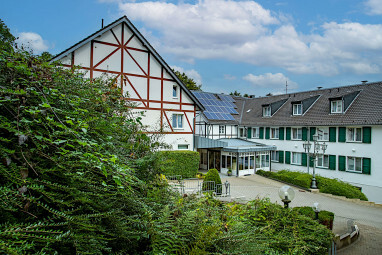 The BEST WESTERN Waldhotel Eskeshof is a 4-star conference and business hotel with 76 comfortable guest rooms with minibar, ISDN line, Wi-Fi and non-smoking rooms. 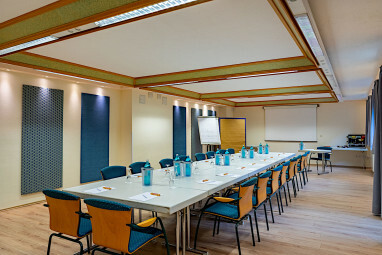 The hotel offers 9 conference and event rooms, which can accommodate up to 100 persons. Our professional team provides prompt and attentive service for a successful conference or event. 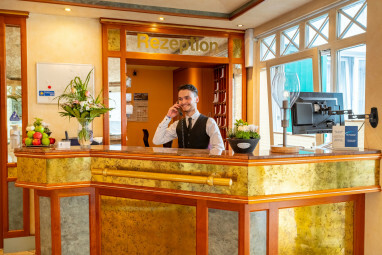 The 4-star hotel offers 76 comfortable guest rooms with minibar, ISDN line, Wi-Fi and non-smoking rooms. 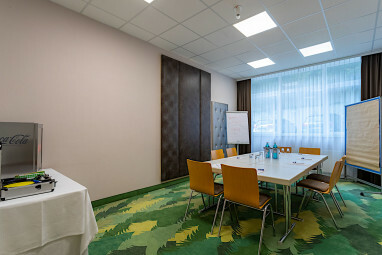 9 meeting rooms all equipped with air condition. 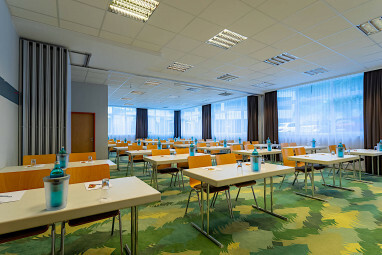 Additionally we can offer you more rooms for your event. 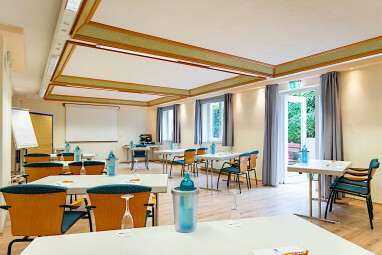 All rooms provide of daylight, but can be darkened and free DSL-access in all conference rooms. Our employees are well trained and specialized to advise you in a fast and competent way should there be any questions.